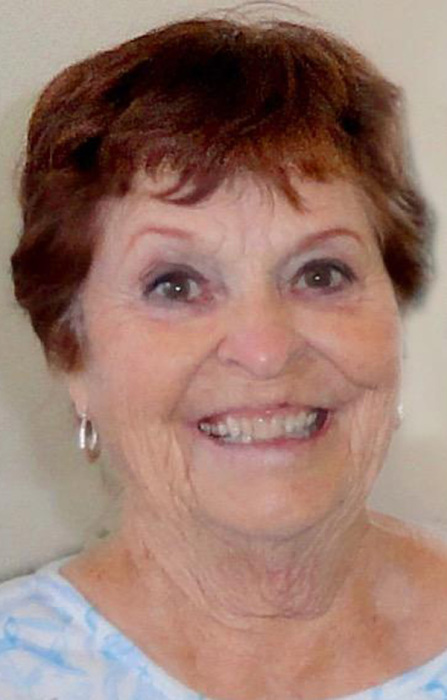 On the evening of March 19, 2019, Bonnie Joy Buttars Reeder passed away in the Ogden Regional Hospital due to injuries received in an automobile accident. She was 87 years old. Bonnie was born January 4, 1932 in Logan, Utah to Earl S. and Gladys Buttars. She was raised on a small farm in Idaho which gave her a love of nature and the great outdoors. She married her high school sweetheart, Therrall L. Campbell December 15, 1948 (later solemnized in the Logan Temple) and they made their home in Weston, Idaho where they raised their 5 children. Bonnie became a widow at the young age of 40. Courageously, she continued to make her family her main focus. She married Walter Bartlett and they spent many years raising quarter horses. Upon the passing of Walter, Bonnie was forced to begin a new chapter of her life. She met and married Martin Reeder and they began a life of over 25 years enjoying adventure and life. They made their home in Hyde Park and Santa Clara, Utah. Bonnie was preceded in death by her parents; a brother Keith; two infant brothers and a sister; her two sons, James Bruce and Kelly Dean; two grandsons; and two spouses. She is survived by her spouse, Martin; her children, Judy Smart (Steven), Trudy Nielsen (Floyd), Alan Campbell (Karri), Jeffrey Campbell (Debbie), Vera Campbell (daughter-in-law), and Georgia Buttars (sister-in-law). Bonnie has 24 grandchildren; 69 1/2 great-grandchildren and 3 great, great grandchildren.